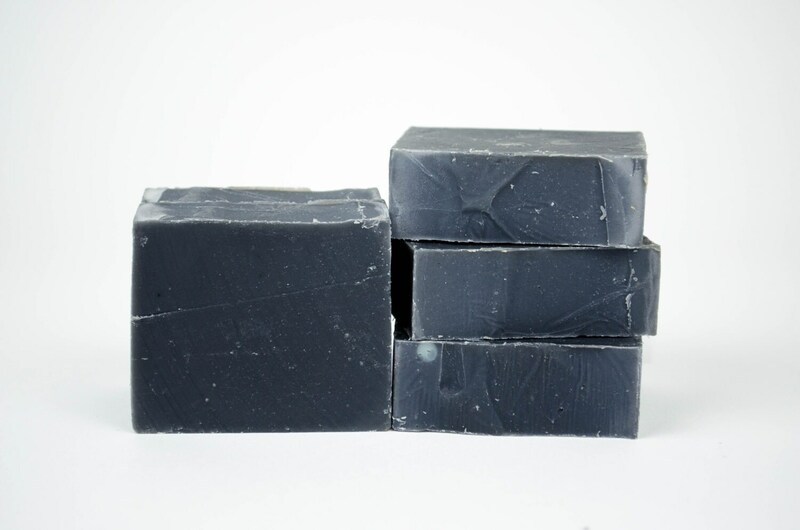 Organic tea tree soap with activated charcoal. Tea tree and charcoal help to detox the skin and manage acne prone skin. Bastille Soaps offer a nice bubbly lather while not drying out your skin due to the high content of olive oil. All soaps made by Lianna are supper fatted which means there is an added percentage of oils that does not turn into soap. Super fatted soaps have great moisturizing and emollient(softening, soothing of the skin) qualities. Made with locally sourced organic olive oil and also organic coconut oil. Lifespan: Cold process soap last its longest when kept dry between uses. Use a draining soap dish and keep away from steaming water as much as possible. 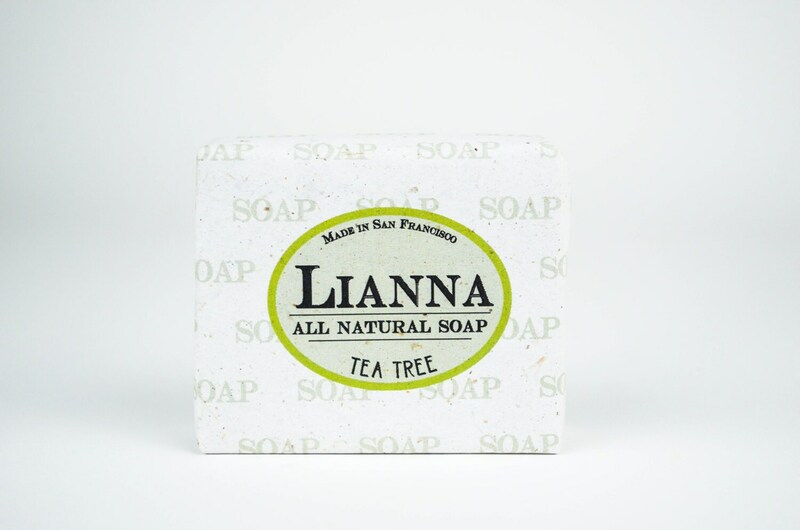 Lianna's all natural soaps are packaged with 100% Biodegradable Tree Free Paper made from agricultural waste. The wrapping is sealed with biodegradable homemade glue made from flour, sugar, water, vinegar. PLEASE COMPOST or RECYCLE wrapping. * Soap is Handmade and Handcut which means it may differ a little in color and size. Shipping bags are eco friendly and biodegradable made by EcoEnclose. All Soap is wrapped in biodegradable tree free packaging.